Hello! 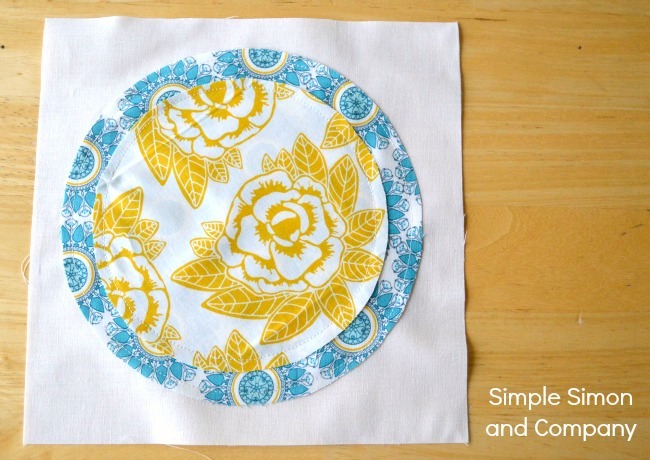 Today I’m sharing a tutorial that I originally posted over at Riley Blake Designs. It’s a quilt that I made a few months ago that was really a lot of fun to put together! 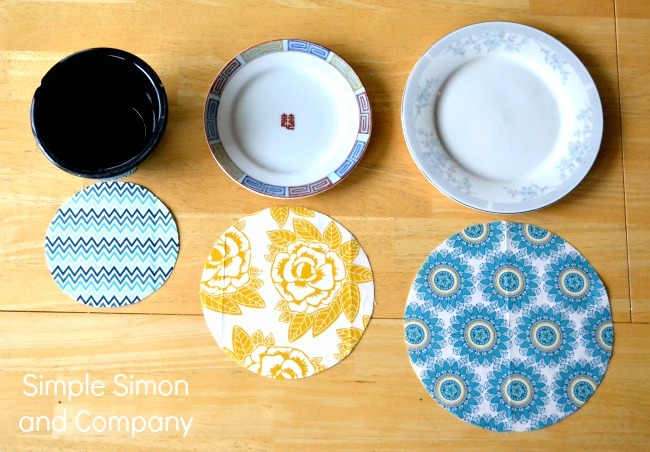 I made it for family movie nights…and I’m so glad that I did! 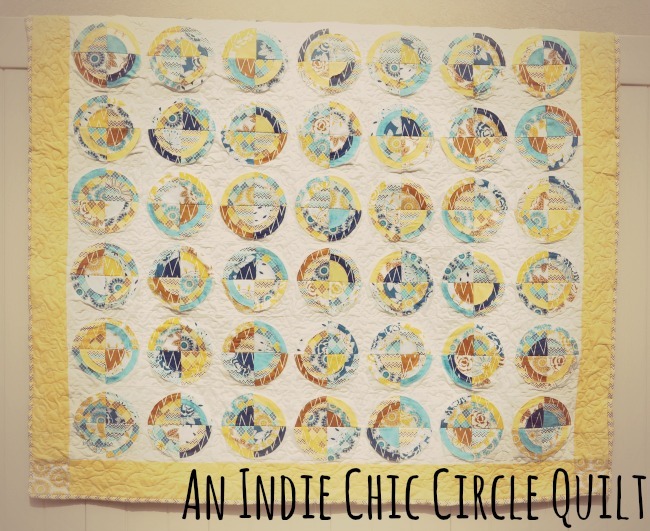 A Fat Quarter Bundle of the AWESOME Indie Chic line and some yardage of the coordinating Whisper White and Lemon solid fabrics. 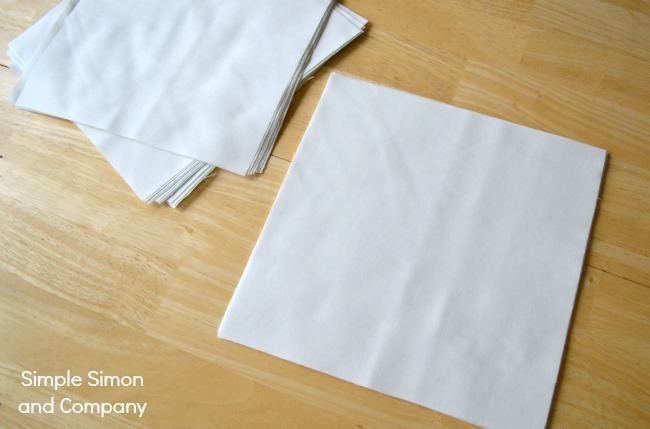 *NOTE: There are circle rulers available so that you don’t have to make templates MacGyver style from what ever you can find in your kitchen. 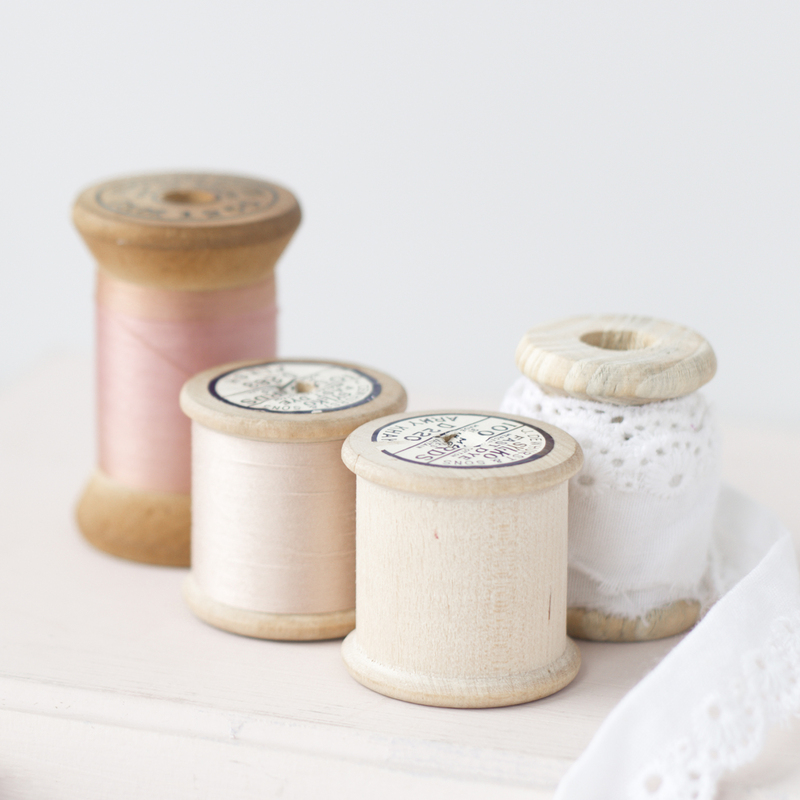 Lori Holt has some wonderful ones and a great demo on how to use them that you can check out HERE. Step #4. 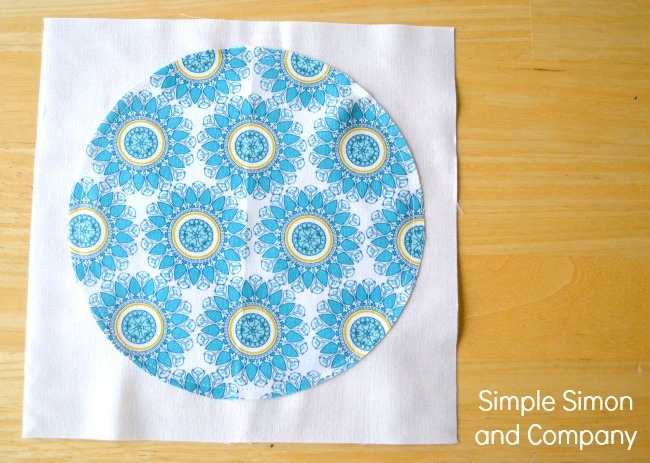 Center your medium circle in the middle of your large circle (pin if you like) and sew it on just like you did the large circle. Easy. Step #9. 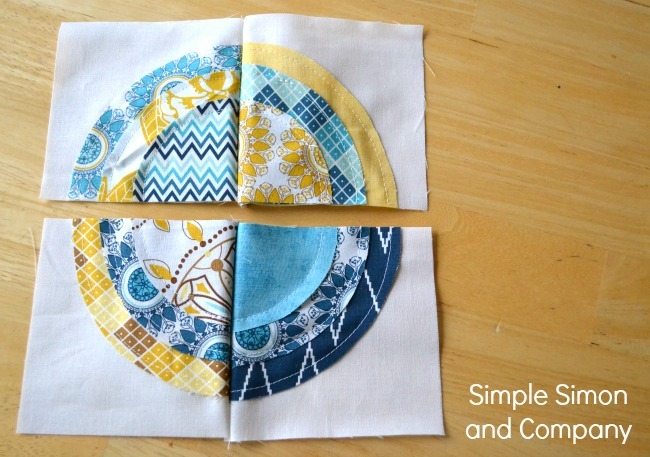 Now place these two rectangles right sides together and sew them together so that you have a finished block that looks like the one in the picture below. Repeat this process until you’ve reconstructed all of your blocks. 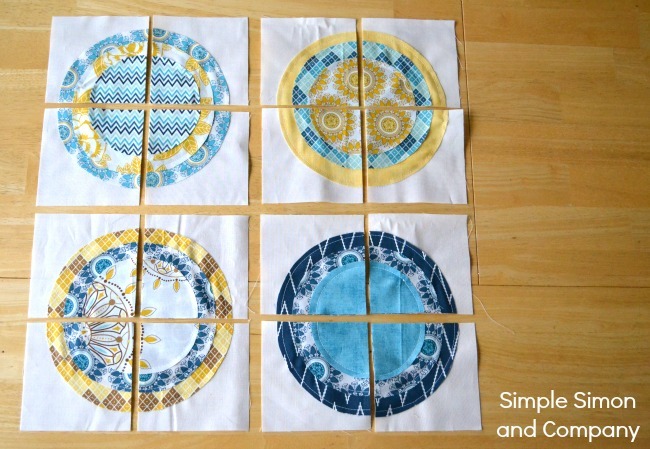 Then assemble your quilt in the style of your choice. 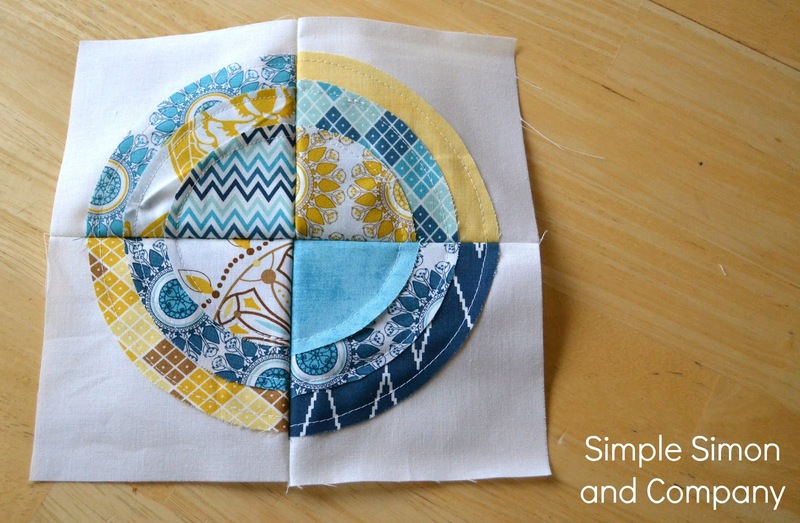 This was such a fun and easy way to make a quilt that is perfect for family movie nights! « Teacher Appreciation….a simple gift. 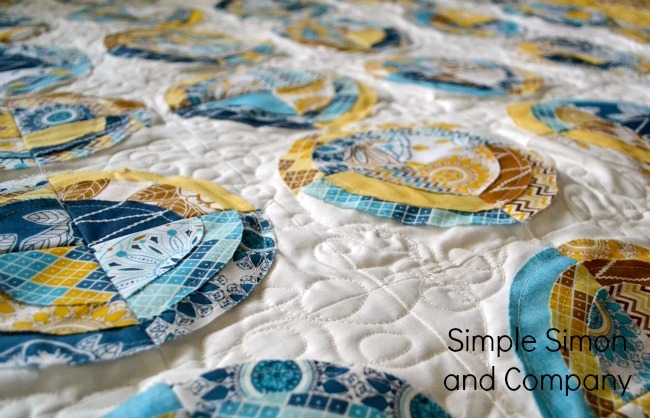 I still remember us dying laughing trying to go around all those circles….probably not the best quilt to try our hands at long-arm quilting. Super cute Liz!! I love that fabric too! Gorgeous! Would be stunning as a wall-hanging/art as well! Thanks for the great idea! I might try a spin on this someday. 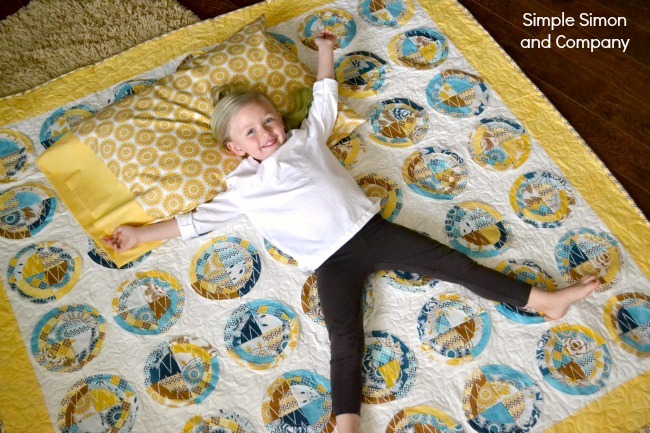 The quilting must have been the really time consuming part. How long did that take you? 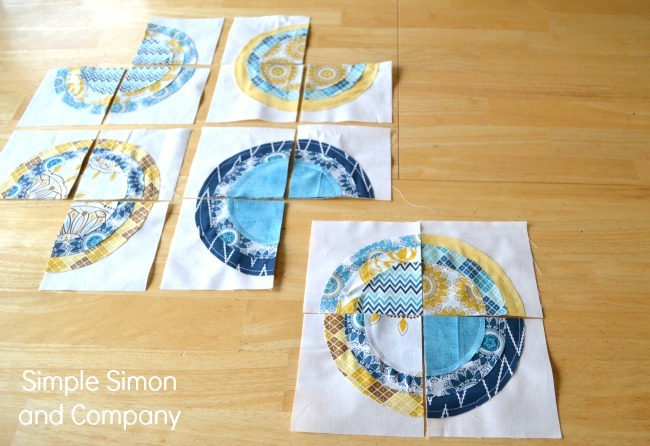 When I made this quilt in a class, we were told to cut out the backs of the square and the circles, except for the smallest one. 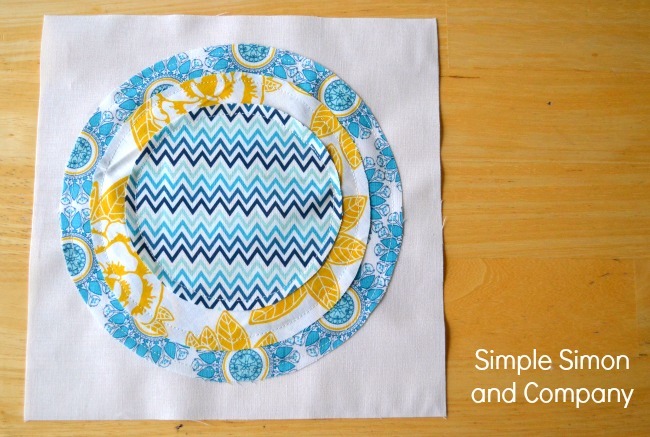 you get extra circle to use for another quilt! and you lose the bulk..